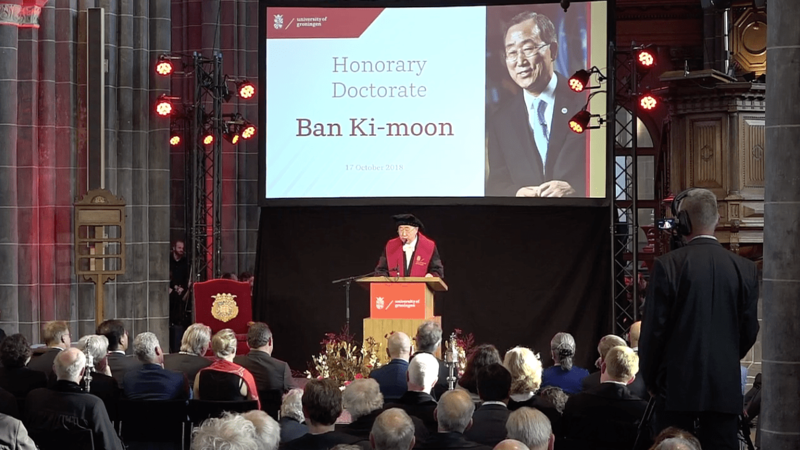 During a ceremony at the Martini church in Groningen on Wednesday morning, Ban Ki-moon will be awarded an honorary doctorate from the University of Groningen. 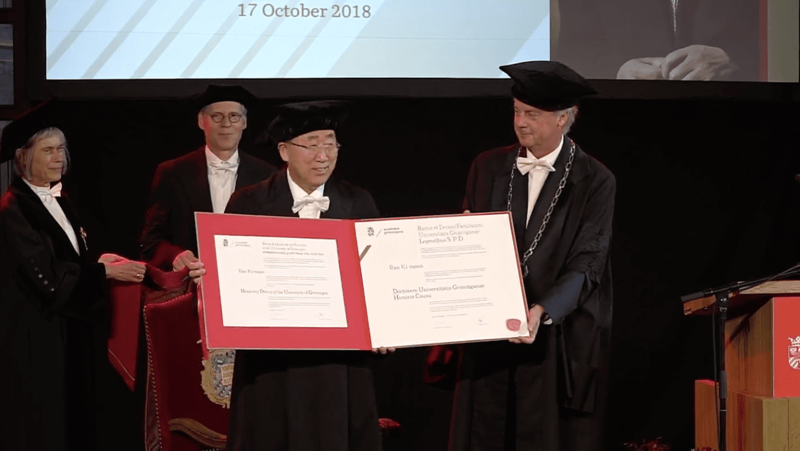 The ceremony, which will be held in English and will be live streamed, will begin with speeches by University of Groningen rector Elmer Sterken and Groningen city mayor, Peter den Oudsten. Following the conferral of his honorary degree, Ban Ki-moon will give a speech himself inside the church. A musical intermezzo and a reception will round off the programme. After being draped with a ceremonial red cape and receiving his honorary degree, Ban addressed the crowd of several hundred university students and staff, local residents and business leaders. “We are the first generation that can bring an end to poverty, and the last generation that can stop climate change.” Ban called for young people in particular to become global citizens, echoing the same words spoken to him by president John F. Kennedy in 1962 when he visited America as a young student. The university announced that it would be presenting the honour to the former UN Secretary-General and Chair of the Global Commission on Adaptation back in July. Ban is receiving the degree “for his outstanding achievements as Chair of the Global Commission on Adaptation (GCA) and his societal contributions in the field of peacekeeping and the development of the Paris Agreement.” Ban was the eight secretary-general of the United Nations and served in that capacity from 2007 to 2016. While in town, Ban ki-moon will also attend the official opening of the Global Centre of Excellence on Climate Adaptation, which is located at the Energy Academy building on the Zernike campus. The GCECA is a collaboration between the United Nations and the nation of Japan, and also has another Dutch location in Rotterdam. The two Dutch locations were chosen based on “the location of the cities, their expertise on the impact of climate change, and their innovative office buildings”, according to a government press release.  “The centre will liaise with a broad-based, worldwide network of partners, among which international knowledge institutes, businesses, interest organisations, local and national governments, and the financial sector”, the press release reads. The university does not award the degrees all that often, but presented quite a few honorary doctorates in 2014 in honour of the 400th anniversary of the RUG’s founding. 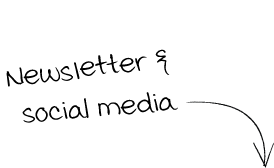 Recent recipients include South African Anglican cleric and theologian Desmond Tutu, Spanish sociologist José Casanova, British jurist Sir Francis Jacobs, American biologist Ronald Evans and Ukrainian theoretical physicist Renata Kallosh.